A new Hangouts Chrome app was launched today with an updated UI. The app is available for Windows and Chrome OS platforms and brings the best of Hangouts to your desktop. Streamlined design that keeps your chats accessible without getting in the way of everything else. Your contact list and all your chats are condensed into one easy to toggle window. Works outside of your browser so your chats are always available, not tucked away inside a window. You’ll get all your messages as long as you have the app running, and your chats will sync across Hangouts on all your devices. 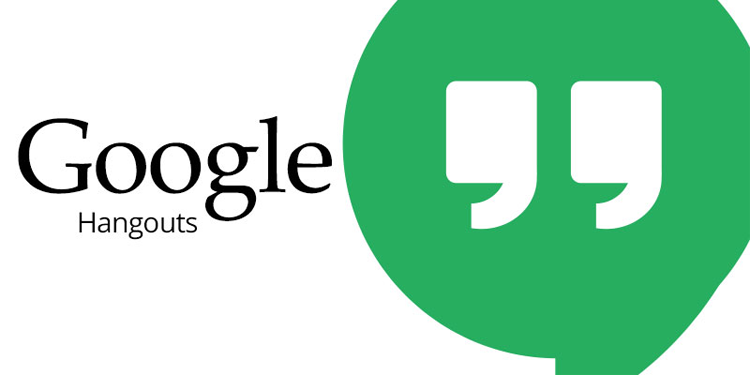 Includes all the video and voice features you’re used to in Hangouts. We recently announced you can make phone calls to any number in the world (via Hangouts dialer) and now you can do this right from your desktop.